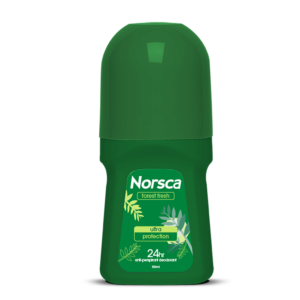 Norsca Sport is our most powerful anti-perspirant deodorant giving you protection from perspiration and odour. 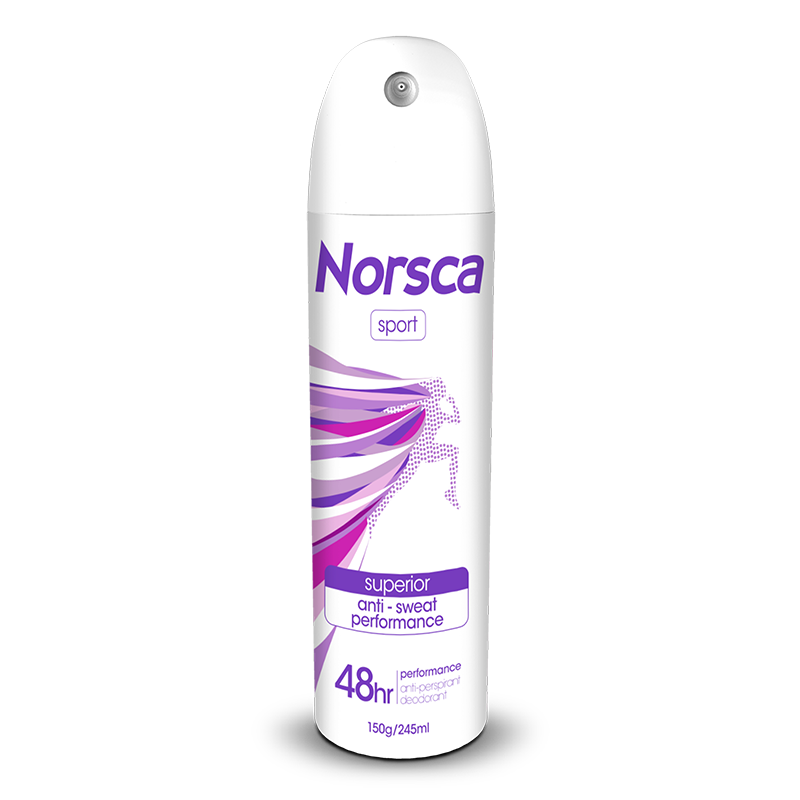 Norsca Sport contains a light floral fragrance combined with our advanced anti-perspirant deodorant for protection against wetness and the bacteria that can cause odour. 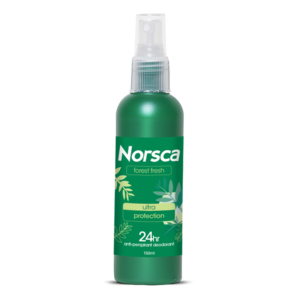 Whether you're working out or working hard, you'll feel confident with Norsca Sport protection. 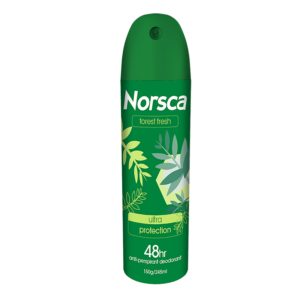 or inhaling contents may be harmful or fatal. SOURCES OF IGNITION – NO SMOKING. KEEP OUT OF REACH OF CHILDREN.